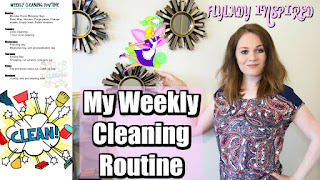 Are your routines out of control? Or maybe you just don’t have a routine and your life is pretty darn chaotic? 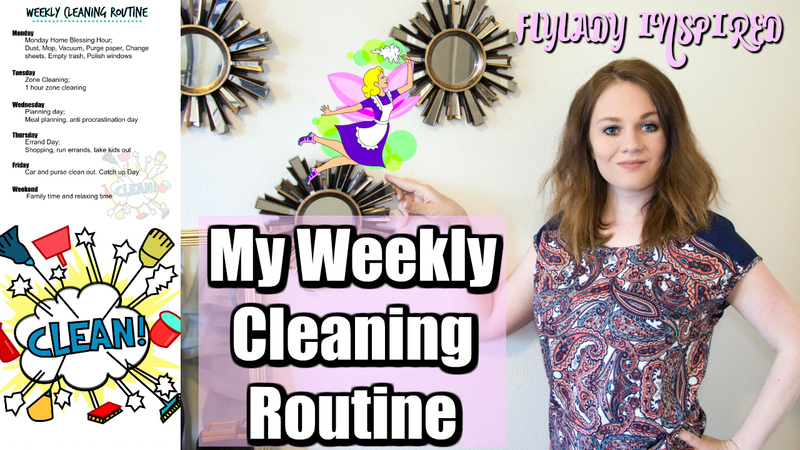 Ok, I do have routines and my life is still chaotic. HA! Well, you came to the right place! 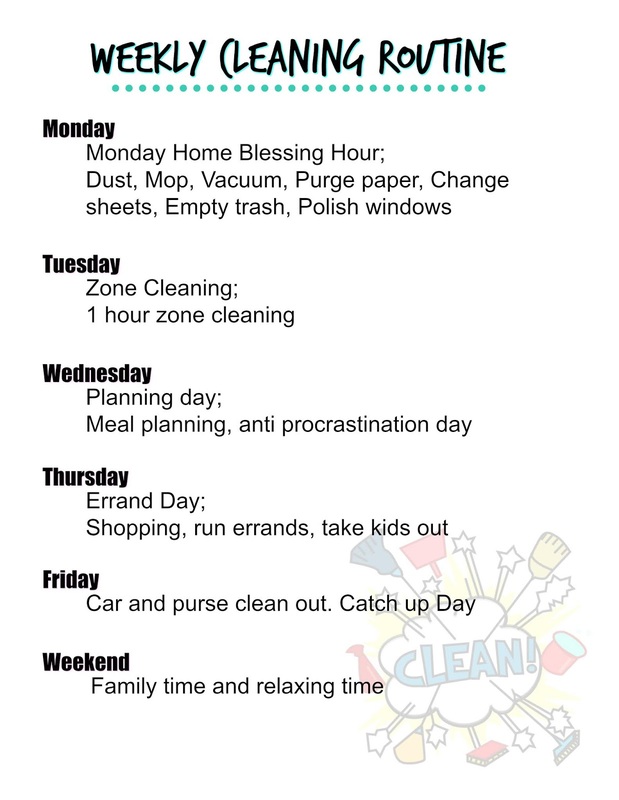 If you want to get your life a little more organized and keep up with your daily chores, then download this free printable! I promise, you won’t regret it! Could it be any easier than that?! Click HERE for my morning routine printable and HERE for my night time routine printable.